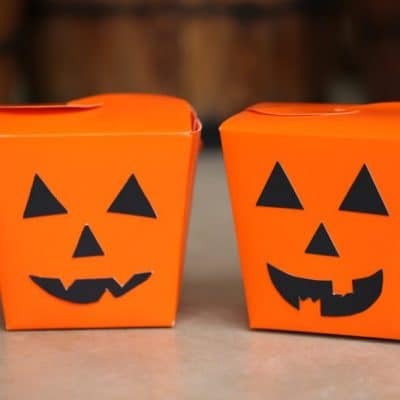 This DIY Jack-o-lantern treat box is perfect for party favors or sharing treats with friends the Halloween. 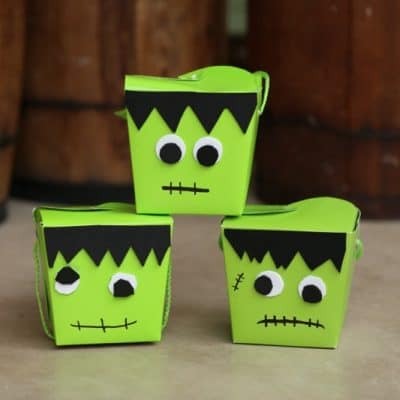 This easy DIY Frankenstein Halloween craft is perfect for a Halloween party. 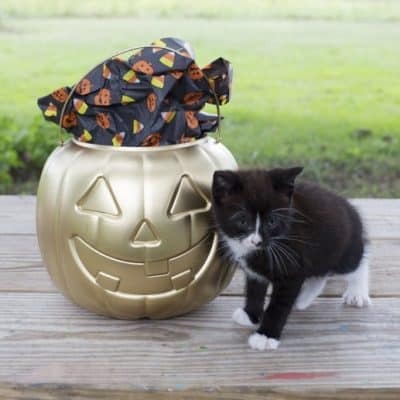 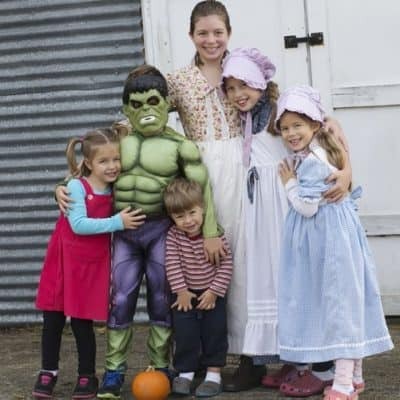 My children and I love to attend as many Halloween parties and events as possible during October. 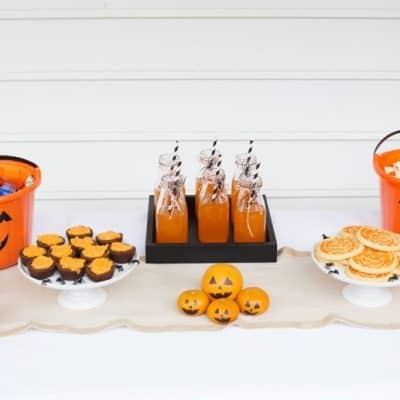 Fun, candy, friends, candy, costumes, did I say candy? 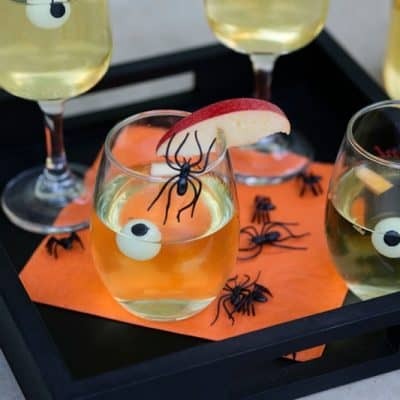 After all that fun and Momma hustle I love a glass of Spooky Apple Sangria with a Hint of Peach.